Great Value on Driver's Way Certified one-owner! Premium with Leather, Heated/Cooled Front Seats, Sunroof, 8'' Navigation, BSM, Power Hatch, Rear-View Camera, and 20'' Alloys! Let us help you fall in love with driving all over again with this beautiful Caviar (black) 2016 Lexus RX 350. It offers a nicely detailed interior, muscular V6 engine, and a smooth ride. Options include 20'' alloys, and Navigation System which adds the Remote Touch electronics interface, 8-inch display, voice controls, the Lexus Enform App Suite, satellite radio capability, and a HD radio. The Premium Package includes roof rails, rain-sensing wipers, driver memory functions, Parchment leather, wood trim and a rear armrest storage compartment. Other features include a power sunroof, power heated and ventilated front seats, dual-zone climate control, aux input, satellite radio capability, Bluetooth capability, a power adjustable steering wheel, LED daytime running lights, HID headlights, rear spoiler, park sensors, blind spot monitoring, power-folding heated exterior mirrors, and a power hatch. Nice! Call or come by for more details on this amazing RX 350! Make it yours today! Hello, I would like more information about the 2016 Lexus RX 350, stock# D49155. I would like test drive the 2016 Lexus RX 350, stock# D49155. 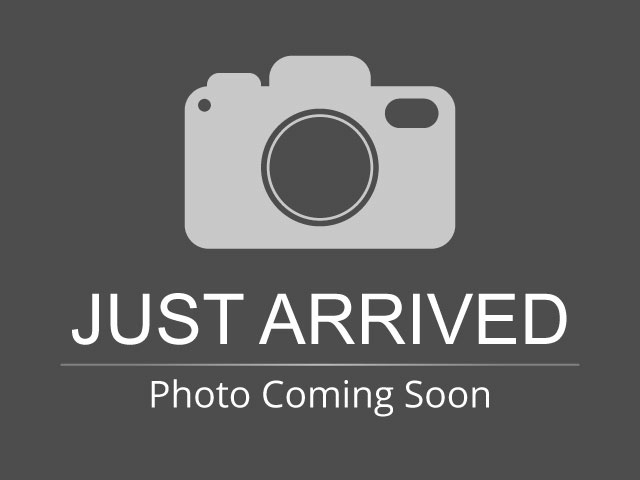 Please text me about this 2016 Lexus RX 350 (2T2ZZMCA2GC003325).